Income Tax department has taken strong action against of Dr.B.N. Mishra of Darbhanga . The department raided on four places recovering large amount of cash. The raid also revealed undeclared income including investments in shell companies of Kolkata . 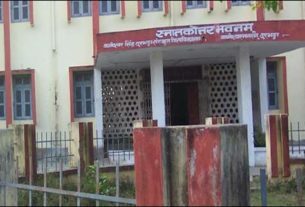 According to the sources Income Tax department team searched RB Memorial hospital , Nursing school , residence and offices of Dr. BN Mishra a doctor of Darbhanga . During this raid undeclared assets of 14 crores were caught in addition to 1.60 crores rupees in cash . It is said that he has invested his income heavily through two bogus companies of Kolkata to hide black money . 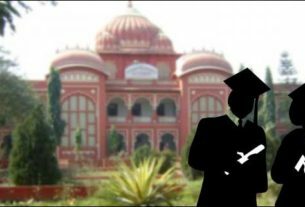 Nursing college is run through a trust and under the rule an income can not be made from nursing college .Despite this the doctor was found have made largely financial irregularities through nursing college . In this regard important evidences have been gathered by the Income Tax Department.The investigation is on. 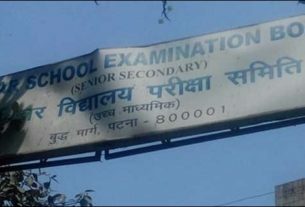 Bihar Madarsa Board Molvi result 2017 announced , Check ! एक नदी जिससे अत्यधिक डरते हैं मिथिला के लोग !